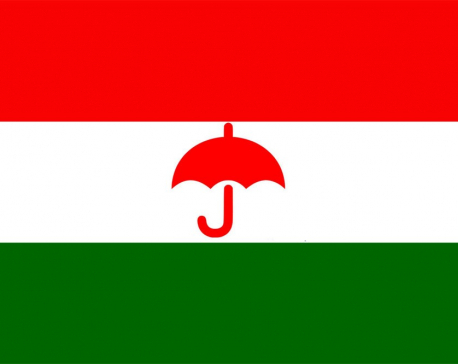 KATHMANDU, Aug 21: Rastriya Janata Party Nepal (RJPN) will participate in the upcoming elections while continuing their struggle for constitutional amendment. RJPN leaders said this after the bill to revise constitutional provisions on citizenship, language, representation in the upper house and federal boundaries failed to canvass the required two-third majority in parliament on Monday. 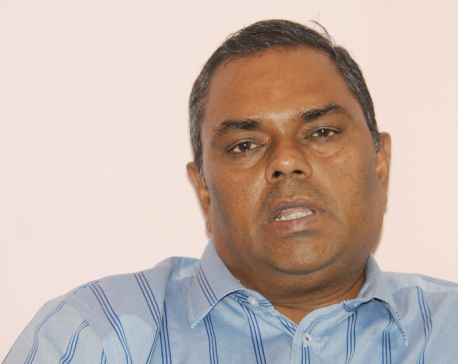 RJPN leaders said that the party will take part in the local, provincial and federal elections, and "appealed to Madhesi constituencies to take the elections as a referendum on amendment". The bill, tabled at the behest of the RJPN, collapsed after UML and some fringe parties including Rastriya Prajatantra Party led by Kamal Thapa refused to vote for it. The bill was defeated by 48 votes. Top RJPN leaders are expected to meet Tuesday to take a formal decision on poll participation. RJPN leader Brishesh Chandra Lal said they have made up their mind to participate in the elections while continuing the struggle for revisions to the constitution. "The rejection of the bill has raised a serious question about the willingness of some parties to make the constitution acceptable to all communities. It has further isolated the moderate Madhesis and Janajatis fighting for equal rights," said Lal. RJPJN leaders said that the party will now begin a mass campaign in Province 2 to expose parties that are against the amendment. RJPN had anticipated the bill's defeat even before it was tabled in parliament but they pressed the government to go forward with the vote as a face-saver for joining elections. NC and Maoist Center leaders said they knew that the bill would fail. Prime Minister Sher Bahadur Deuba had even offered to abort the vote, citing a lack of the required support. But RJPN leaders pressed the government to put the bill to a vote.